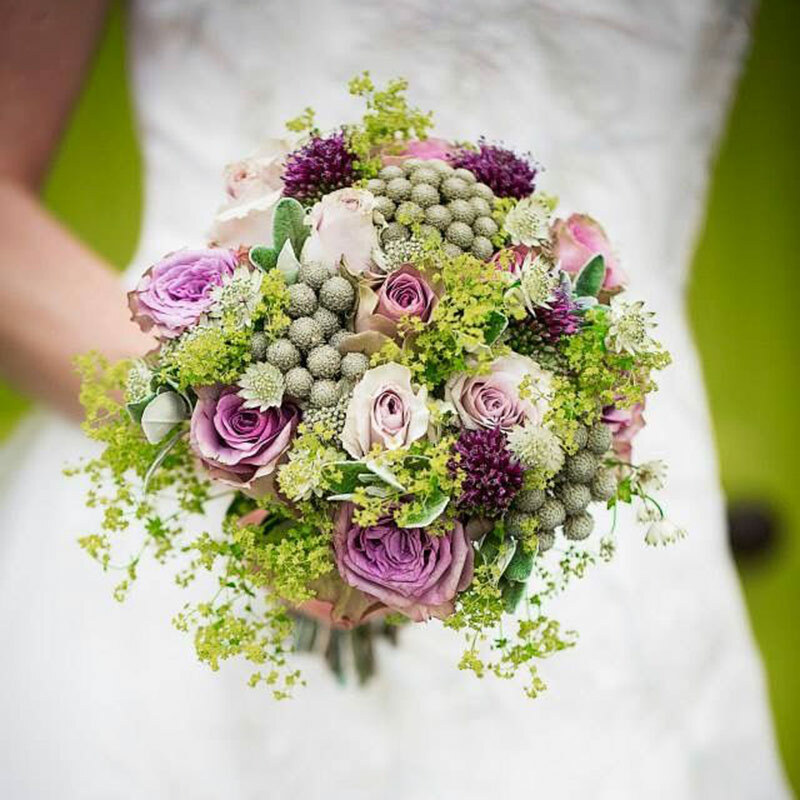 Your wedding flowers are one of the most important decisions you will make about your big day as they will be in your wedding photos for years to come. 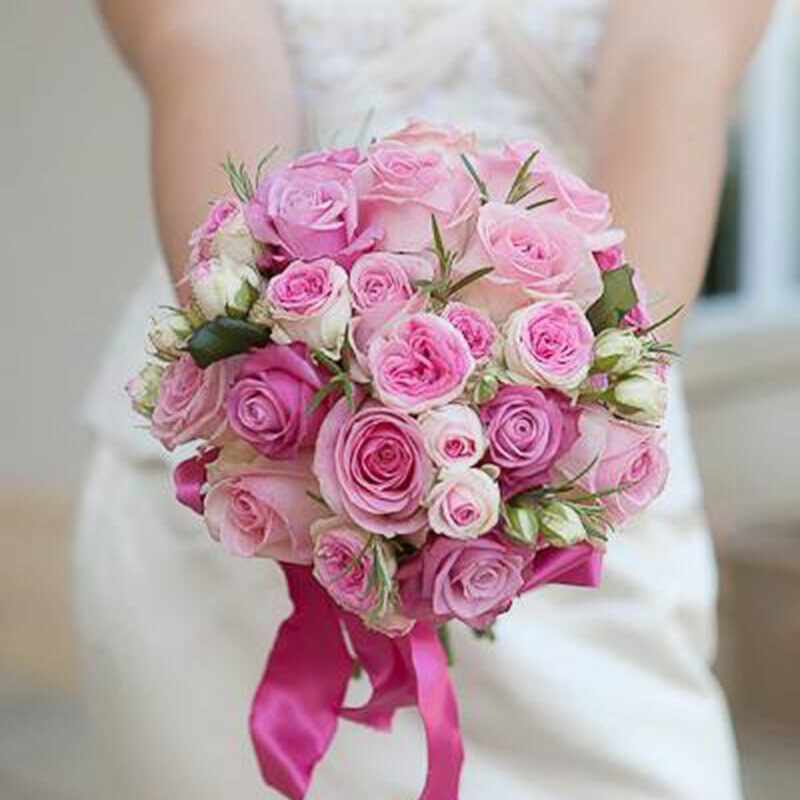 We at ammi flowers appreciate the importance of this decision and work with you to ensure that you achieve exactly the look you are aspiring to. We provide a free initial consultation where we ask you to bring along any material samples, colour swatches, photos etc to give us an idea of your individual style. 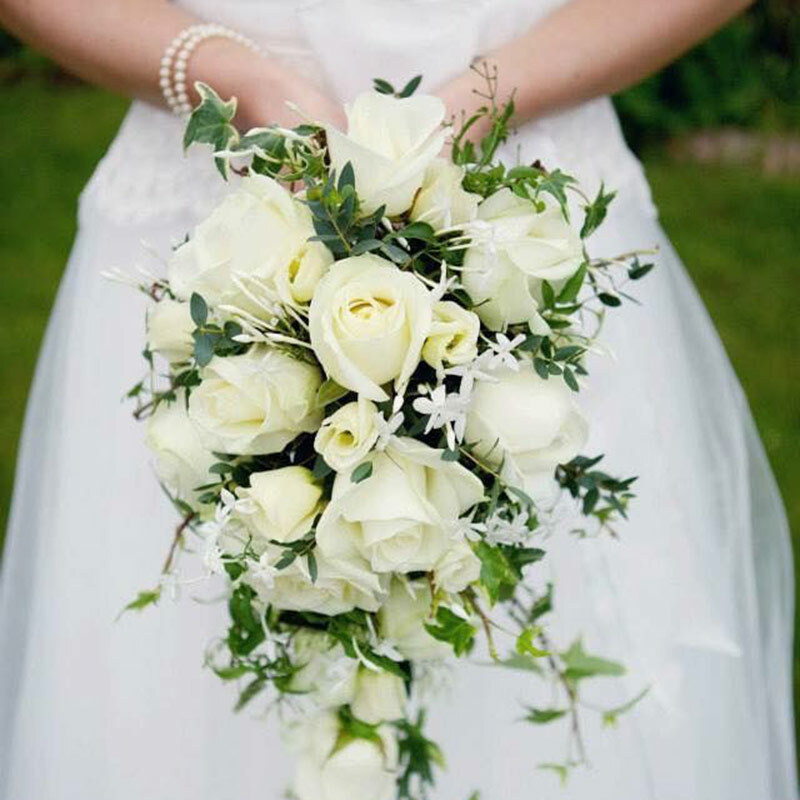 We will then send out a quote for your wedding flowers, the quote is valid for 1 month, you will then need to pay a £50 non-refundable deposit to secure the date. Once this is done you will be booked into our diary.